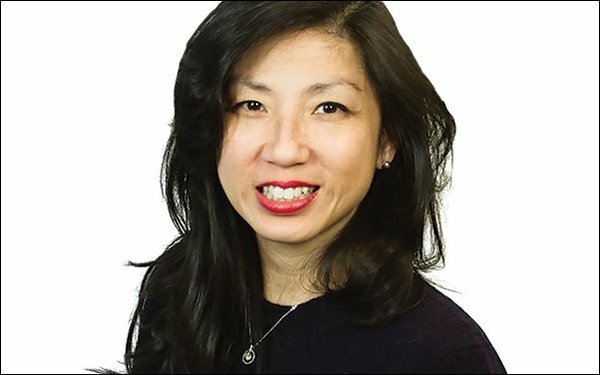 “You will never walk away from a conversation with Helen Lin without having learned something,” Publicis Media Global CEO Steve King says about Helen Lin, Publicis Media’s Chief Digital Officer, and one of nine new OMMA “All Stars” being inducted this year. Read Lin’s and the profiles of our other eight inductees here. Even better, come honor them tonight at the "All Star" induction ceremony in New York City.